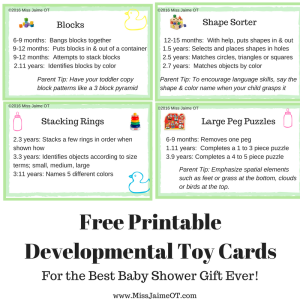 Developmental Milestones Archives - Miss Jaime O.T. All About Visual Perceptual Skills! 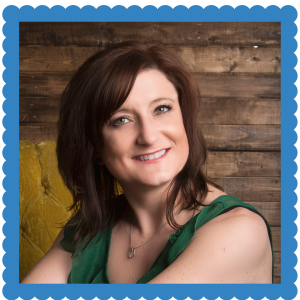 Free Webinar: What is Educational Credentialing? 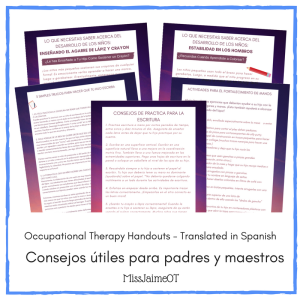 Are you a School OT professional? 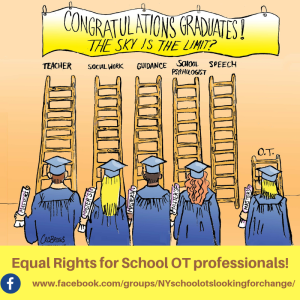 Check out our OT Advocacy Page! Don’t Miss My Facebook Live Videos! I’d love to get newsletters from Miss Jaime, O.T. filled with tips and tricks, discounts, and deals! Why do Occupational Therapists want Educational Credentialing? PRIMITIVE REFLEXES- WHAT DOES THE RESEARCH SAY? 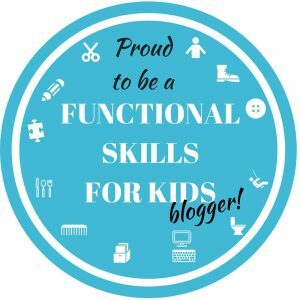 What do Retained Primitive Reflexes Look Like? What’s in my Therapy Bag? 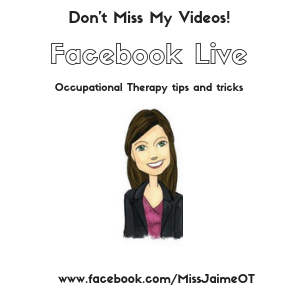 Join Miss Jaime OT for the latest posts, videos, and tips for your child!